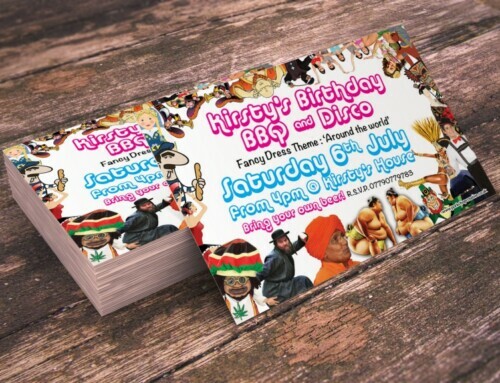 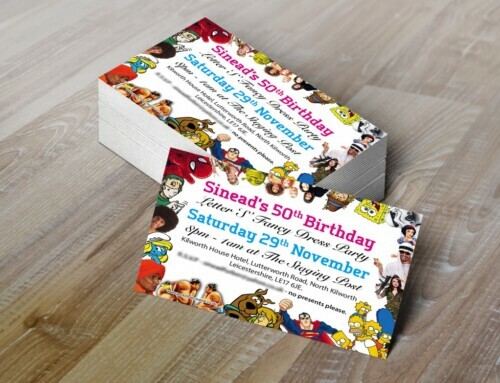 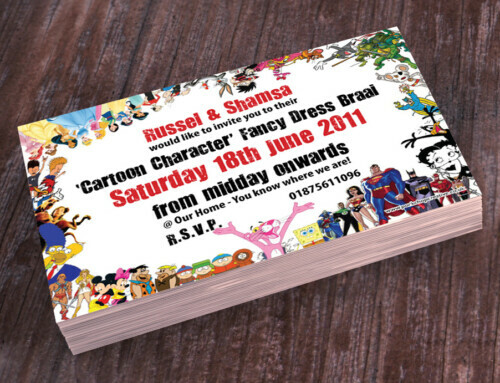 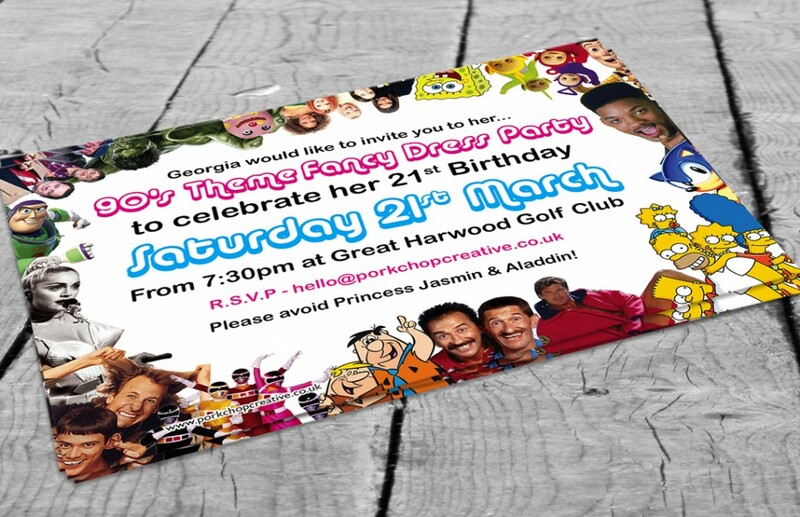 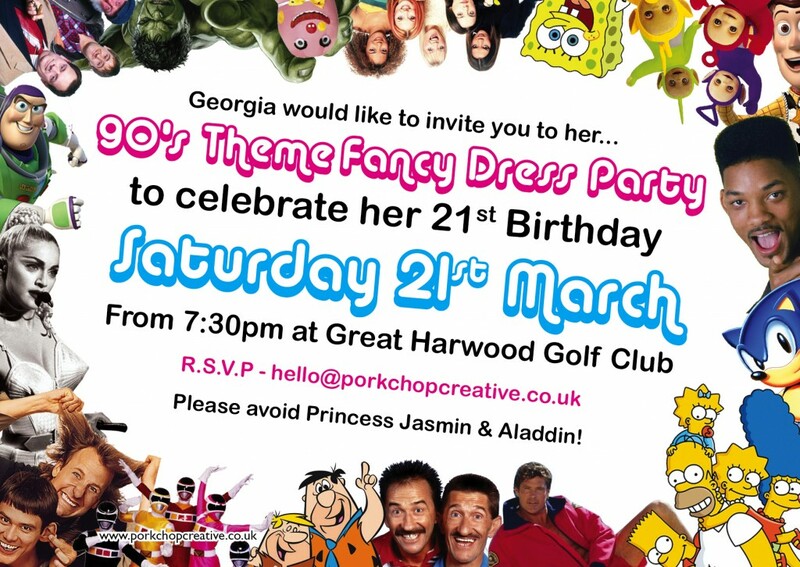 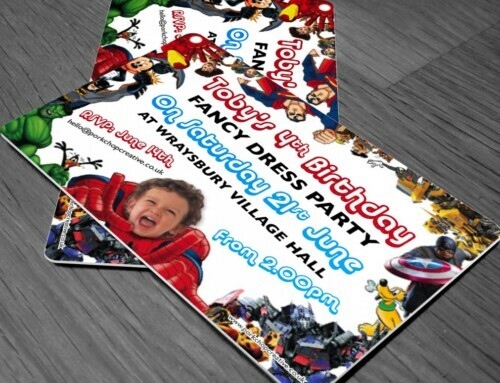 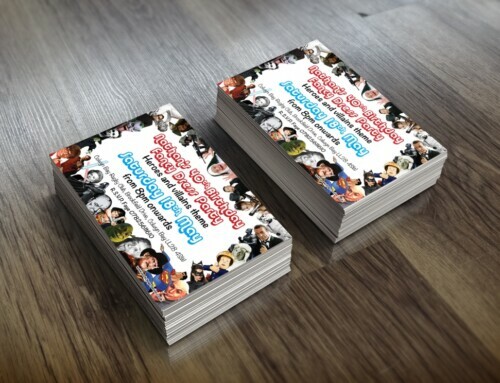 Fancy dress party invites for a 90’s theme. 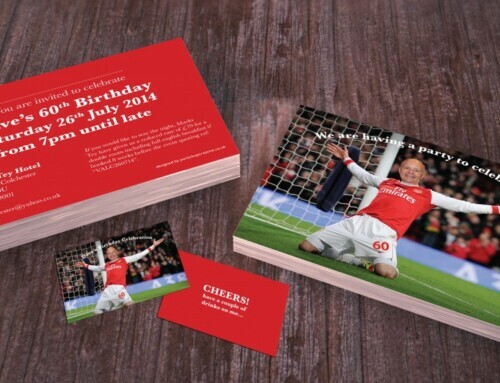 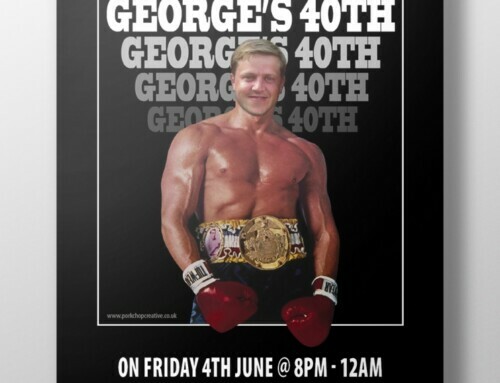 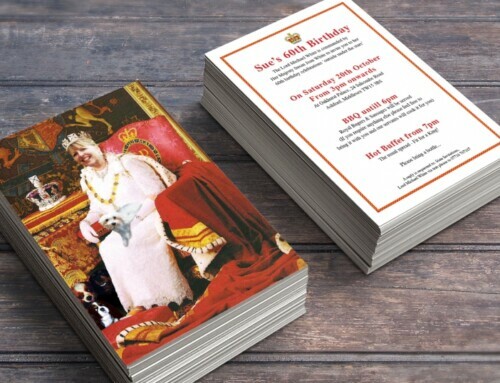 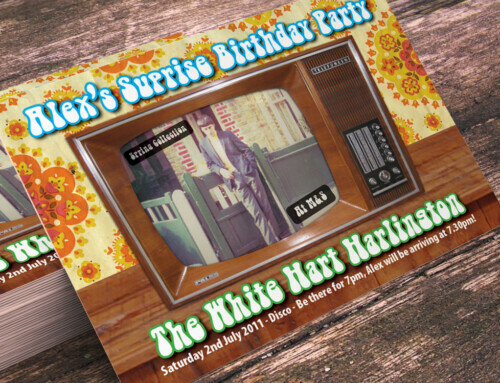 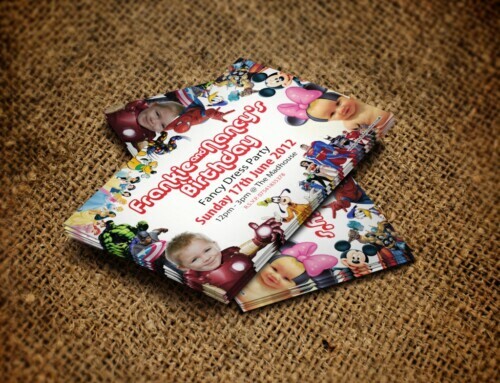 These invites are personalised with your text. 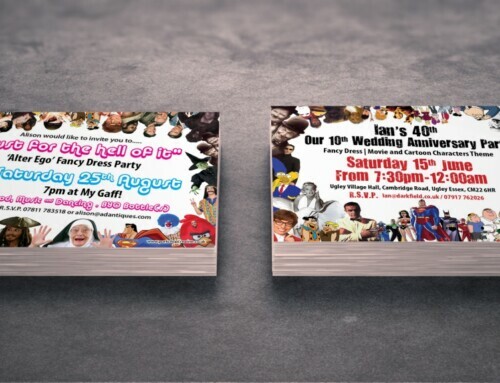 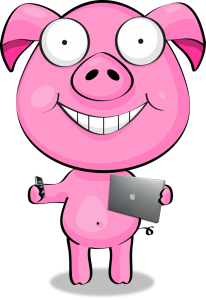 They can be printed single or double sided to help you include as much information as you need.